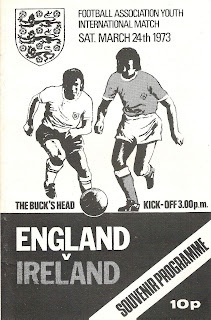 The Youth international sides of the British "Home Nations" faced each other in regular matches from shortly after the Second World War through to the series' abandonment after the 1973/74 season. 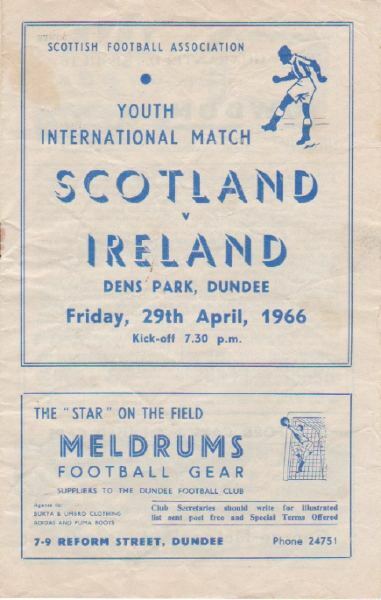 These matches, played between under-18s, were a further stepping stone between the long-standing Schoolboy internationals and senior international football. Although final tables were often published for these matches, they are more commonly regarded simply as "friendly" matches. 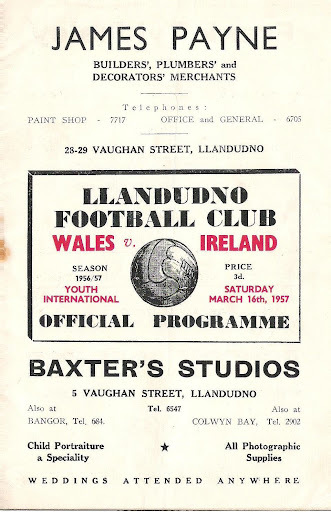 The reason for the series' abandonment was two-fold: 1) the importance of the series had diminished in comparison to the UEFA Youth Tournament (formerly known as the International Youth Tournament, now the UEFA European Under-19 Championships); and 2) matches could not be readily played in Northern Ireland due to the ongoing Troubles, which led to a number of venue and switches and the cancellation of the 1972 match against Scotland. 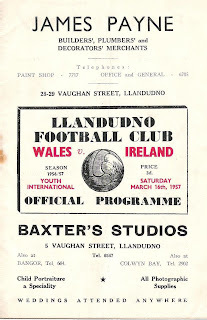 Since the abandonment of the regular series Northern Ireland has continued to face the other British nations in both friendly and UEFA sanctioned Youth internationals (at both the current standard Under-19 and Under-17 levels). Also included below are results from a semi-regular series of friendlies against the Republic of Ireland up to 1980 when UEFA over-hauled Youth internationals.